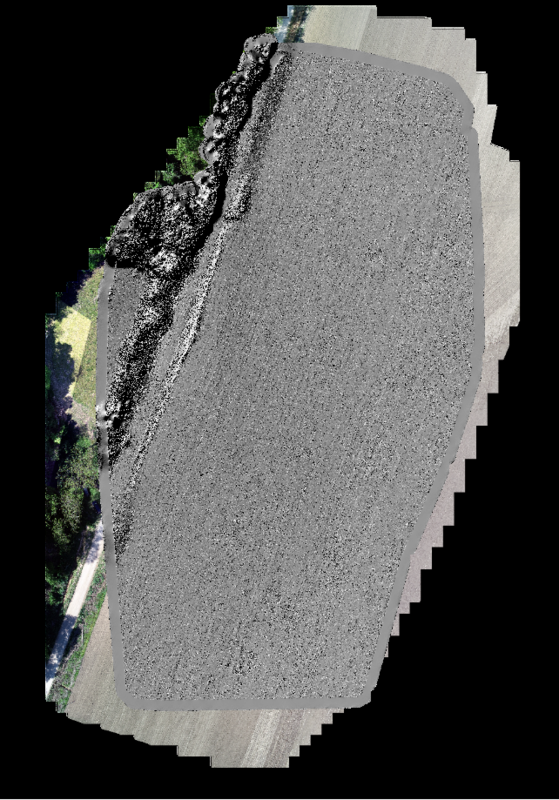 I am processing aerial photos collected with an automated drone flight into orthomosaics and DSMs, and have noticed the quality of outputs produced in PhotoScan is much higher than those produced in ArcGIS Pro. 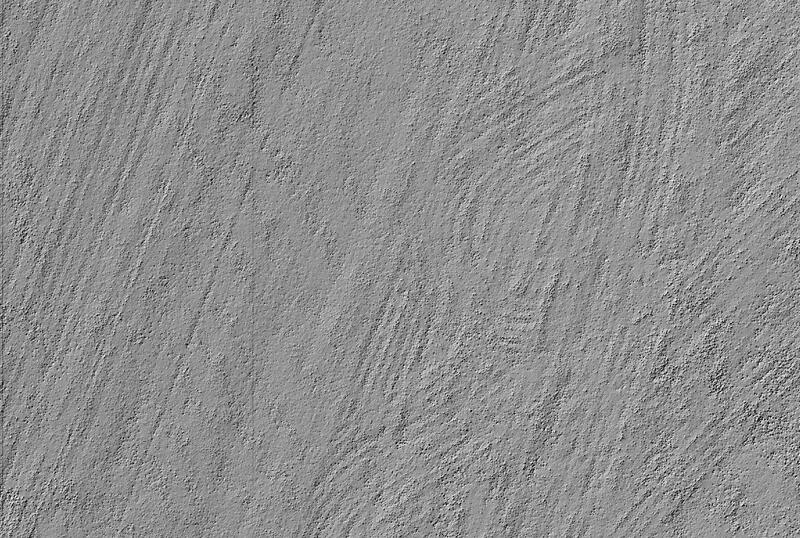 DSM's produced in ArcGIS Pro have lower surface detail, more noise, and lose significant portions of the target area around the edges of the mosaic dataset. The process in PhotoScan is fairly automated-- all you have to do is align photos, generate a point cloud, and generate a DSM. ArcGIS Pro provides many more geoprocessing options at every step of the OrthoMapping process, and I've tried nearly all of them. The outputs shown below are the best I've been able to squeeze out of it so far, and were created with the OrthoMapping DEM Wizard using Enhanced Semiglobal Matching, IDW interpolation, no smoothing, and a pixel size equal to 1xGSD (1 cm). 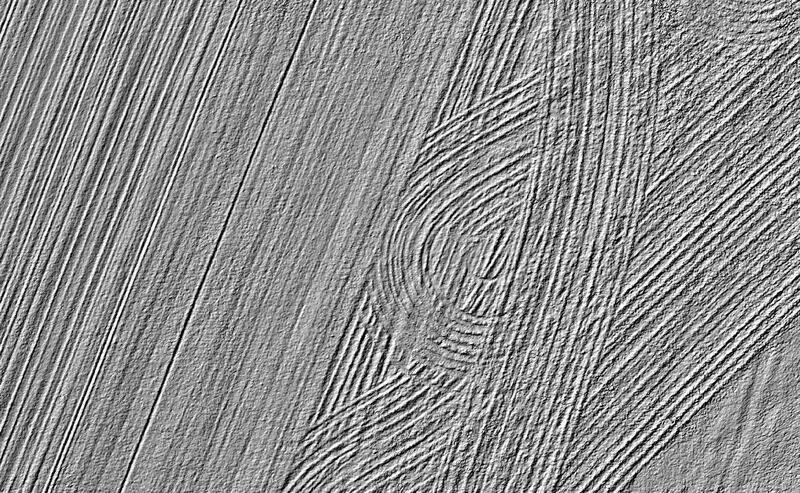 Results with other matching methods (Extended Terrain Matching or Semiglobal Matching) and interpolation methods (TIN linear or TIN nearest neighbor) are noticeably poorer. Adding smoothing also doesn't seem to reduce surface noise, discards more real data than is desirable, and results in holes in the finished DSM. There are many tie points distributed evenly across the entire area (not shown), and the point cloud generated by ArcGIS Pro has 2 million points, which is actually denser than the point cloud produced with PhotoScan. So I don't know why Pro is cutting off parts of the dataset and providing less detail in the areas it keeps. Are there any parameters that I can change in ArcGIS Pro to improve the quality of the results? If possible, I'd like to stick with Pro-- we already have full ESRI licenses. I'm currently using a 30 day trial of PhotoScan, and would prefer to avoid having to purchase a license for a separate program. On a more practical level, I also appreciate that processing steps in Pro are less of a black box. Making a slight alteration to the photogrammetry workflow will fix this issue. Running the component steps of the ArcGIS Pro Orthomapping DEM Wizard as separate geoprocessing steps solves both the problems with lost surface detail and discarded data around the edges of the dataset. 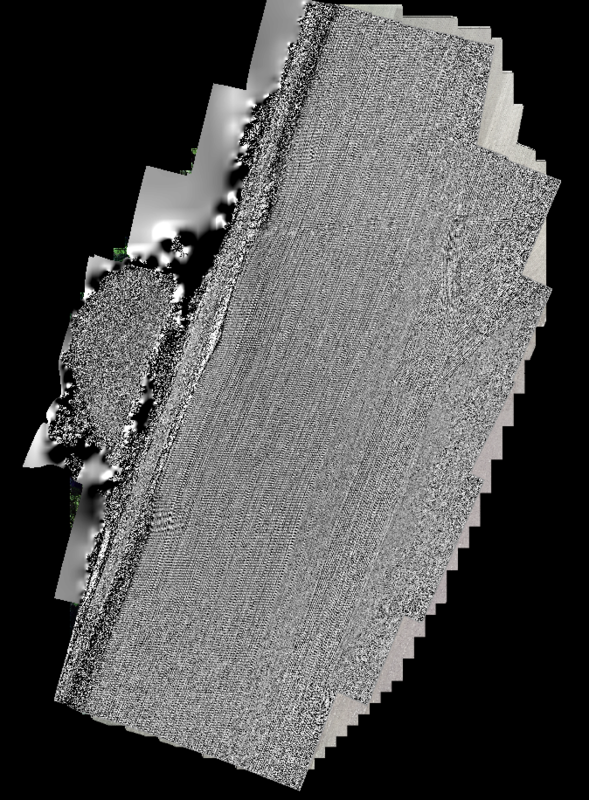 Run the Generate Point Cloud tool with the OrthoMapping mosaic dataset as the input. Matching method should be set to Enhanced Semiglobal Matching to retain the maximum amount of surface detail. This creates several LAS point cloud files. Run Create LAS Dataset tool and load the LAS files. Run the LAS Dataset to Raster tool, using the LASD created in the last step as input. Set options: Interpolation type = Binning, Cell Assignment = IDW, and Void Fill Method = Natural Neighbor. 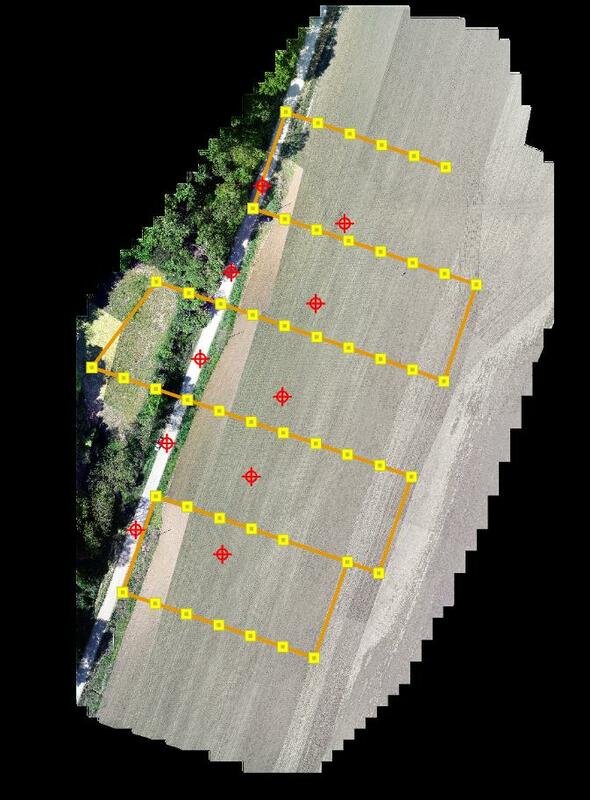 Set Sampling Value to the Ground Sampling Distance corresponding to the photogrammetry dataset (in this case 2 cm). These are the same processing options used by the DEM Wizard, but this workflow eliminates the problems mentioned above. The workaround, it seems, is to avoid the OrthoMapping DEM Wizard altogether. Not the answer you're looking for? Browse other questions tagged dem arcgis-pro photogrammetry agisoft-photoscan or ask your own question. Projecting Coordinates in ArcGIS Pro? Masking LiDAR points to create DEM in ArcGIS Pro with ArcPy? How to move the ArcGIS Pro camera? Multipatch to polygon/polyline conversion in ArcGIS Pro? Creating 3D Local Scene using pointcloud, DSM, and orthomosaic from Drone in ArcGIS Pro?